If anyone knows me, Disneyland is my favorite place in the world. I’m always planning for my next trip to the happiest place on earth. If I could live at Disneyland I would. I even want to get married there (if that ever happens). So to show my love of Disneyland and also for this week’s Top 5 Fave, here are my top 5 favorite rides at Disneyland. Hello friends! First off, I just want to apologize my lack of posting. I have all these ideas for posts, but sometimes life gets in the way. I promise I’ll try and post more often. Anyways, so since it’s a new month that means a new Ipsy Glam Bag has arrived! For those of you that don’t know, Ipsy is a wonderful monthly subscription box where you get about 5 deluxe/full size samples of makeup products in an adorable makeup bag. These products range from makeup to beauty tools to hair products and it’s only $10 a month! Since I haven’t done a “Music Monday” post since May, I decided I would do one for this week. Today’s Music Monday (on Tuesday) post is dedicated to the song of the week. Usually when I find a song that I love, I have it on repeat like nonstop until I get tired of it which usually never happens. Lately it’s been two songs “Nobody Love” by the amazingly talented singer Tori Kelly. I recently just happened to have stumbled upon Tori Kelly’s “Nobody Love” and I absolutely loved it when I first heard it. I checked out more of her songs and decided that I need to buy her album! Now normally my musical taste leans more towards rock music, but I do a have a soft spot for a really good pop song/artist and Tori Kelly is definitely one of those artist. (Also, I’m totally jealous of her hair) I hope she gets the recognition she deserves because she is really talented. I’ve decided to include the live version of the song “Nobody Love” just because it sounds even more incredible live. I hope you enjoy and if you have a favorite song you’re listening to right now, feel free to leave it in the comments. Thanks for reading! 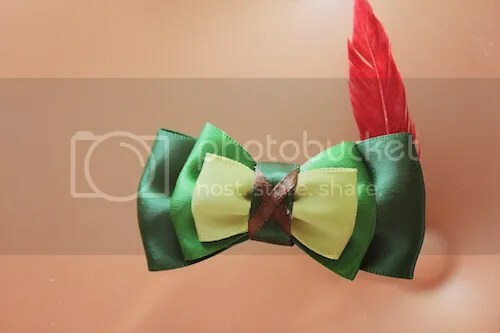 A couple of months ago, I entered a Design a Bow contest by Mickey Waffles Bows. 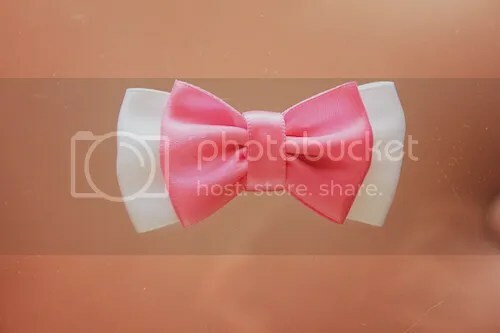 If you won, you got the bow you designed for free along with some other goodies. I thought this was such a neat idea so I to enter for fun and wasn’t really expecting to win. Well, I found out that I got honorary 4th place! I was super excited since I normally don’t win anything and there were a lot of great and beautiful bow designs I was competing with! 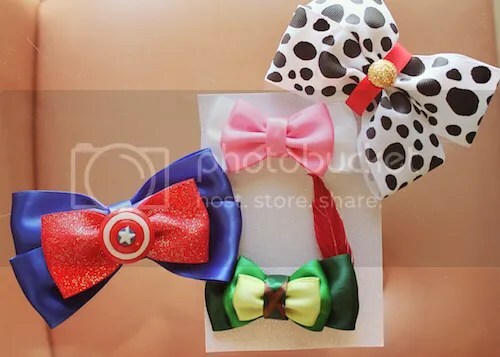 After getting these bows, I definitely would love to order more! I’ve been eyeing the Mary Poppins, Bert, UP, and Jack Skellington ones. 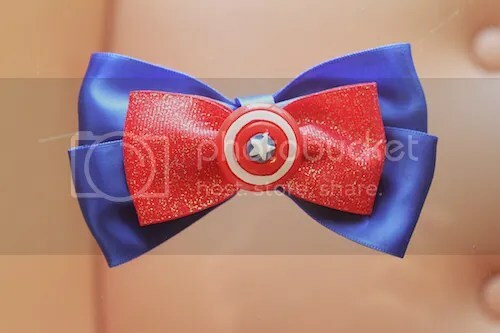 I may have to order them for my birthday in a couple months! 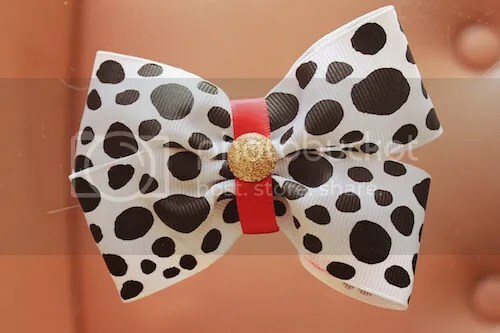 If you would like to check out Mickey Waffles Bows on etsy and order some for yourself, click HERE. 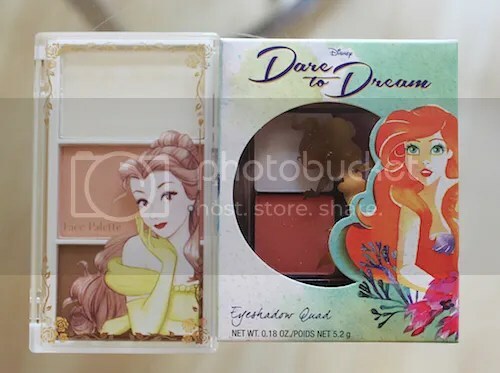 The awesome Natalie from Natalie’s Mostly Disney Blog has nominated me for the Beauty Blogger Award. Thank you so much Natalie and I always enjoy reading your blog! 1. State the name of the person who nominated you. 2. Answer the questions the person who nominated asked you. 4. Nominate 15 bloggers who’s blogs are about fashion or beauty. 5. The people who you nomiate have to have under 200 followers. 6. Let the bloggers know you nominated them. Last week I got my June Ipsy Glam Bag and I’m totally loving it! I am super excited for this month’s bag because I finally got a nail polish! For those of you that don’t know, Ipsy is a wonderful monthly subscription box where you get about 5 deluxe/full size samples of makeup products in an adorable makeup bag. These products range from makeup to beauty tools to hair products and it’s only $10 a month! The other day I went shopping at Target and I noticed ORLY’s Color Amp’d collection on display that is apparently exclusive just for Target. After reading the package claiming that the nail polish has “flawless wear for a week” I knew I had to try it out! You can buy one polish for $9.99 or there’s the color and top coat package for $14.99. I decided to go with the color and top coat since I thought that was a better deal. Since I wanted to try something a little different than my normal teal/robin’s egg blue colors, I bought the color The Boulevard. June Ipsy Early Glam Room Access! It’s early glam room access time! This month’s Ipsy theme is Swim Into Beauty. 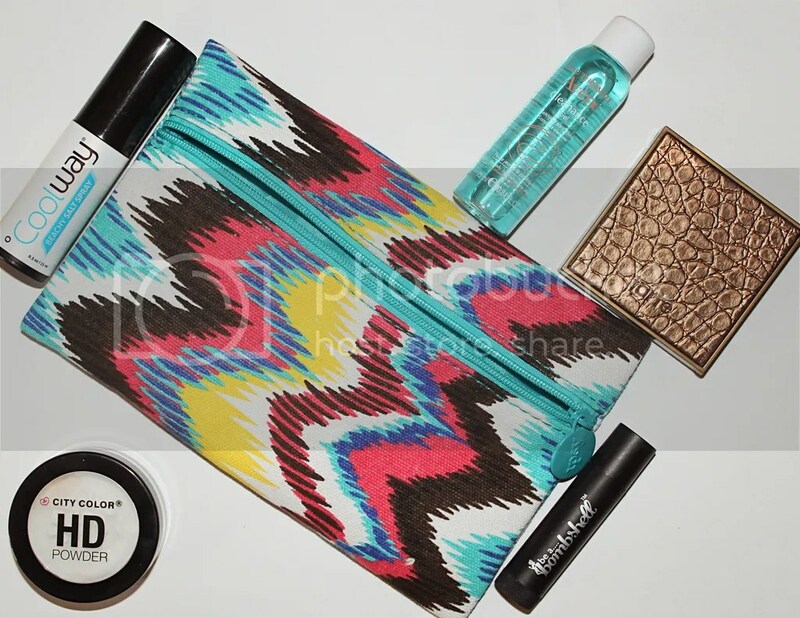 Usually for every bag there is one product that every Ipsy subscriber will receive. This month we will be receiving either the Too Faced Melted Liquified Long Wear Lipstick or the Smashbox Photofinish Foundation Primer. I’m super excited for my bag this month because I LOVE everything that I’m getting. It definitely makes up for last month’s bag. I’m probably the most excited for the nail polish and the turquoise eyeliner. If you want to subscribe to Ipsy, you can check it out by clicking on my referral link HERE. What products are you receiving in this month’s Ipsy bag?